Linking up with Sheaffer, Shay, and Mel for What's up Wednesday. 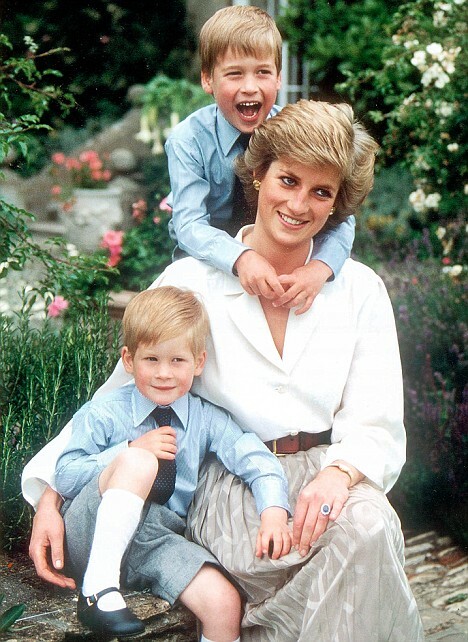 It has been 20 years since Princess Diana died. I remember the night she died. I was spending the night at my friend Janna's house and we were up late. We heard about it right after the accident happened and then we turned the TV on and were watching when they announced she had died. Dave and I saw the tunnel where the accident occurred when we were in Paris. Getting stuff organized. Dave went on a cleaning spree last week and that included throwing stuff out and organizing drawers/closets. We got rid of some baby things, organized E's closet, put some toys back in their proper place, among other things. There is always more to do but he put a good dent in it. Taking it easy. We had a busy summer with day camps, our trip down East, me going back to work, and Q starting daycare. I mentioned in my post last week that we didn't get to do everything we wanted to do, but we still had fun. Making school lunches. I am always looking for new ideas, and I did a pretty good job this summer, so I just need to keep that up! Organizing my trip to NYC. I have a rough itinerary for things we want to see, but the next step is finding places to eat. There are so many good restaurants in New York, I don't want to get stuck eating somewhere crappy just because I'm not sure where to go. The first day of school. I have always loved school and I'm excited for E to meet his new teacher, see his friends, and get back into a routine. Our back to school traditions include a good big breakfast, taking a photo on our front steps, walk to school, and walk home, and eat macaroni and cheese for supper. Last year I picked up a fun cookie from Bake Sale for E's lunch so I'll see if I can get one this year too. I'm sort of watching Bachelor Pad, although I don't feel as invested in it as I have before. We have been watching Game of Thrones, and we watch Ballers and Last Week Tonight. Dave is watching I'm Dying Up Here, and I catch bits and pieces. It's a pretty good show. 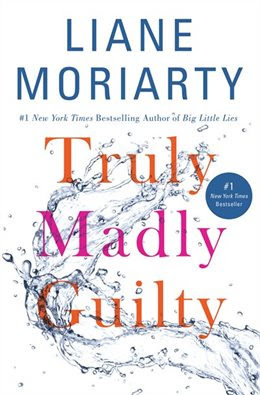 For our book club this month, we read Truly Madly Guilty by Liane Moriarty. This is the third book of hers I have read and I liked it just as much as the others. She sort of used the same formula for this book as her others - you know something has happened and you don't know what. You get clues but it keeps you guessing. The story also jumps back and forth between characters and timeframes with short chapters. I like that style of book because it keeps me turning the pages. Lots of good and complex characters in this book and I liked them all, despite some of their faults. I found they were all very relatable. I have heard that there is talk to make this into an HBO miniseries like they did with Big Little Lies, with some of the same actors. If it had the same production value as Big Little Lies, it would be fantastic. I'm listening to This American Life podcasts again. When I wasn't working, I didn't find a good opportunity to listen to podcasts because I wasn't in the car twice a day. I really enjoy this program and the stories they produce. 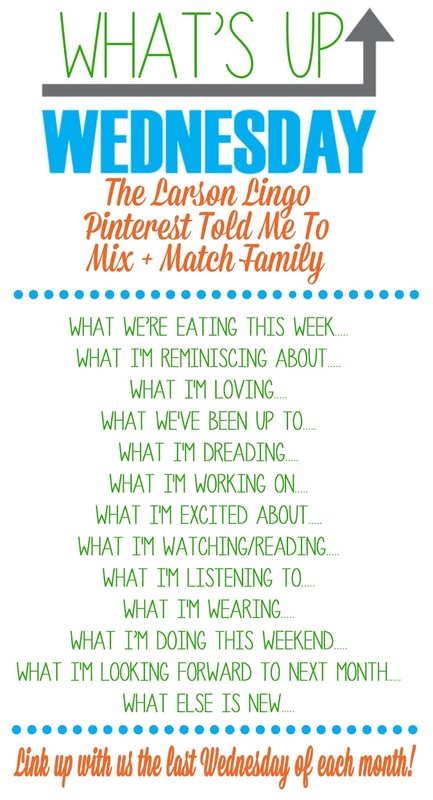 I heard about some podcasts for kids the other day and I want to download some for E. He likes listening to stories in the car, so I'll see what I can find for him. Yesterday I wore my golf clothes because I got to golf in a tournament. I golfed a couple of times last year, but this was my first time this year. Camping at The Pinery Provincial Park. We went there for Labour Day weekend last year too. The first day of school, a cottage weekend, my trip to New York, and Q's 1st birthday. Our yard is being landscaped starting this week. We are levelling it and building a couple of retaining walls. Then we will have a green space in our backyard and we are really looking forward to that. We have used our front yard for the kiddie pool and to play catch but the backyard is a more appropriate place for those activities. This is kind of the before picture. First of all our neighbours put up a new fence this year, then we will build up a couple of more steps, and beyond that will be the green space. We also have a tree house that will undergo some renovations next summer. Love reading, "What's Up!" Thanks! I look forward to seeing your new back yard.